Warped! The adventures of Sandy and Angus. You can buy it HERE! 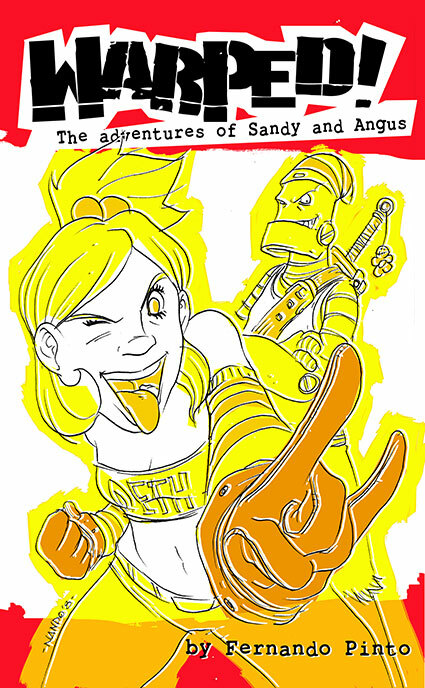 or get it digitally on from Comixology HERE! Remember her? Yes her, the one two seats to the left. The one’s whose presence made your day just a little bit better. The one you couldn’t stop thinking about. Her, the one you never told how you felt. What would have happened if you’d done something about it. What would’ve happened if you’d taken a chance. And what would’ve happened if things hadn’t turned out… quite how you planned it. 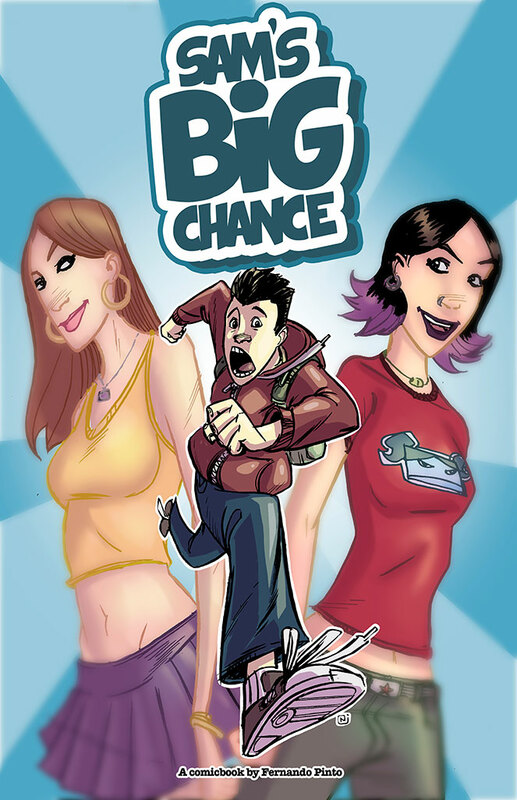 This is an action comedy about a kid taking a chance at love. And having to deal with the fallout of it. Well, no one said teenagers made the best decisions, right?